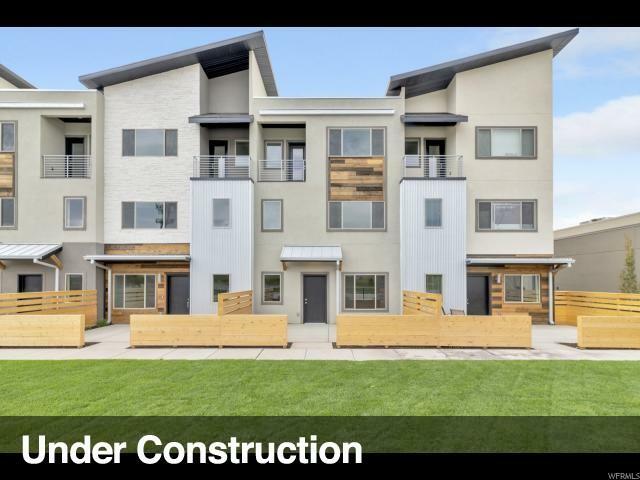 The SunRiver Townhomes 2000 Model Flat Roof is a middle unit with 9 foot ceilings on all 3 levels. 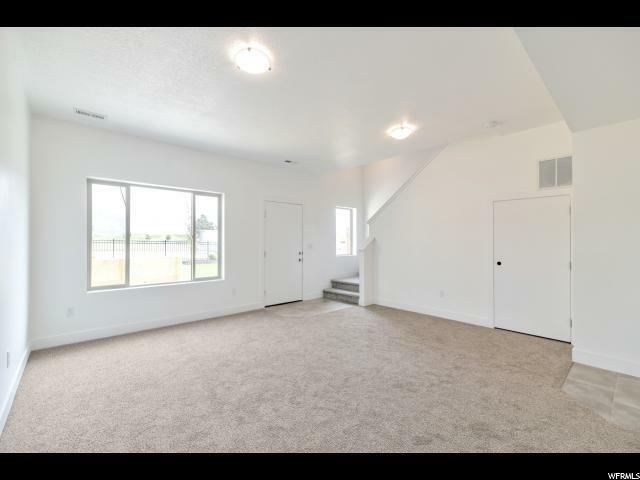 Three bedroom, 2.5 bathroom and two exquisitely finished family rooms. 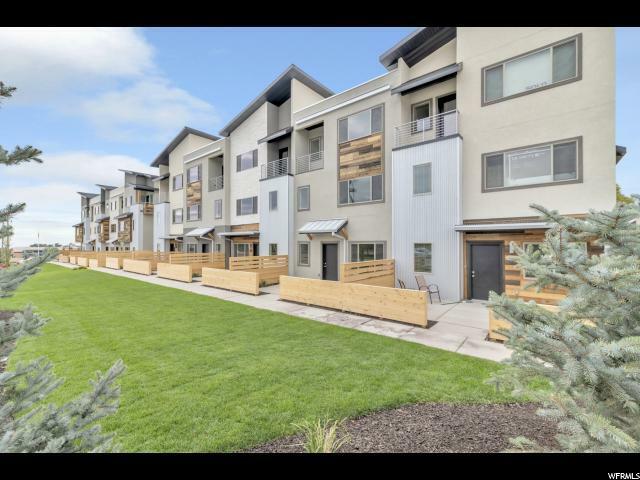 With mountain contemporary themed luxury finishes, open concept floor plans and upgrades including, Low E sturdy construction, tank less water heaters and stone counter tops, these amazingly located town homes will not disappoint. 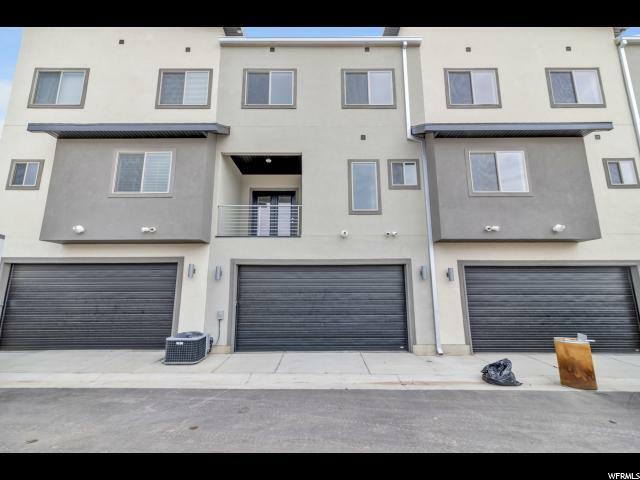 Within walking distance to Hill Air Force Base and all 3 schools. Closing cost incentive with preferred lender. Square footage figures are provided as a courtesy estimate only and were obtained from Appraisal. Buyer is advised to obtain an independent measurement.